Digestive disorders come in many different forms. For some of us the extent of having digestive disorders is stomach bloating but for others it can be much worse and in some cases rather embarrassing. Digestive problems and symptoms can appear, even in so called “healthy people.” But unfortunately because they don’t class themselves as having a “serious” problem they tend to go undiagnosed. The likes of gas, belching, food sensitivities, bloating, diarrhoea, constipation, flatulence, indigestion, malabsorption, irritable bowel syndrome, are just “every day” for some people that they think it’s normal. It’s important to understand that a sluggish bowel can retain pounds of toxic old materials. It ends up being a vicious cycle of autointoxication that has a detrimental effect on our defence systems and in the end most probably will lead to more serious diseases. In America there are over 100 million Americans who suffer in some way, shape or form from digestive disorders. In fact, it’s now known that more Americans are put in hospital because they have a disease of the digestive tract and colon which stem from long term digestive disorders that have not been properly addressed. To be able to overcome digestive disorders, it’s important to know that each part of our digestive system has a critical role to play in making sure that our bodies, not only digest the food we consume, but absorbs it as well. 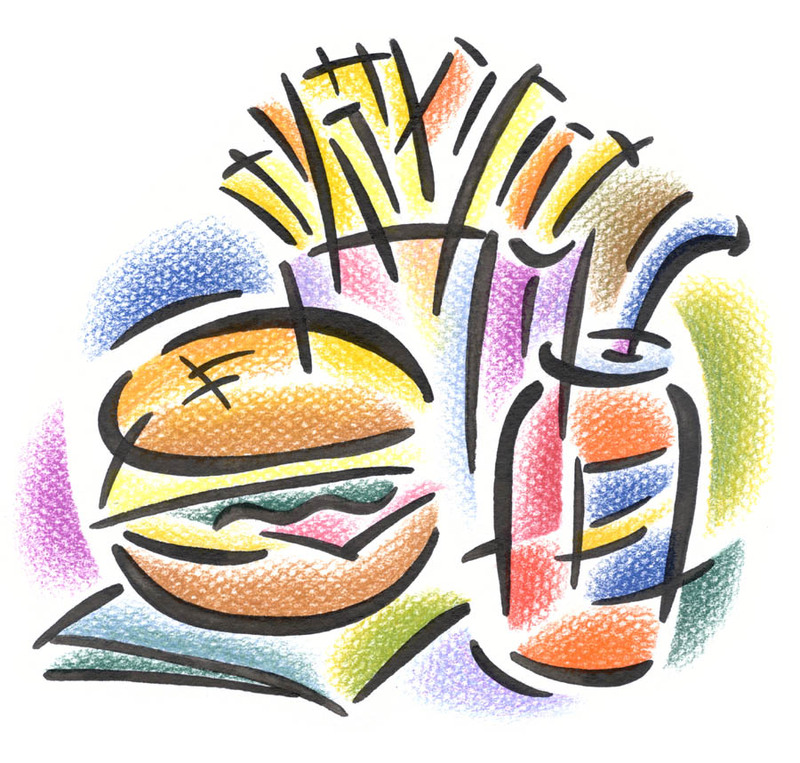 Our stomach breaks down the food we have consumed, by mixing it with acids and enzymes. Our small intestines provide good bacteria to help with the digestive process and absorb it for delivery into the bloodstream. These days most of us are aware of the importance of good bacteria in our digestion, but it’s making sure that we have enough good bacteria in our digestive system that’s more important. Our large intestine removes the salts and water out of the food we consume, it then adds in some good bacteria and then proceeds to break down any undigested material that may remain. It’s seems like a rather simple process but if, even if one part of your digestive system is not functioning perfectly, you’ll soon know about it. Unfortunately either through heartburn, gas, bloating or worse than that diarrhoea and that’s just to mention a few of the unpleasantries that come from having digestive disorders. As we know drinking water and exercising are two key components to help and strengthen our digestive system against any type of digestive disorders. There are however nutrients that your digestive system requires. They include two forms of powerful protease, because they break down proteins and free the amino acids which provide much needed support. To help your pancreas function more efficiently and digest carbohydrates too, there are two types of amylase that are required in your diet. By taking Lipase you may be able to start to tackle fats whilst at the same time eliminate any problems further on down in the digestive process. You need the support of probiotics to help fight digestive disorders, but not just the acidophilus that is most commonly found in probiotic formulas these days. It simply just will not be enough to keep you digestive system in peak, prime condition. You might need to add Bifdobacterium Bifidum as this mayhelp your body to absorb vitamins and minerals, which are imperative for cell growth and cell regrowth. Many people these days can’t handle dairy products in their diet, this is where Lactobacillus Acidophilus (Lactospore probiotics) may help your digestive system to handle them with ease. It may also give a boost to your immune system by stimulating the production of antibodies and produce the ever essential Vitamin K for healthy bones. These days it’s hard to get the proper nutrition from our foods. But there are some products that I use to make sure my digestive system stays in peak condition. If my digestive system is sluggish then I’m sluggish and then my immune system drops and I get sick. I make sure I take a good Aloe Vera Drink. The miraculous aloe leaf contains 200 compounds, including 20 minerals, 18 amino acids and 12 vitamins. It is a brilliant detoxifier that can revitalise the body. Aloe Vera has traditionally been used for digestive disorders for years. I make sure to use one that has a high quality aloe vera in it. By drinking Aloe Vera you may be able to help maintain a healthy digestive system and naturally increase your energy levels. 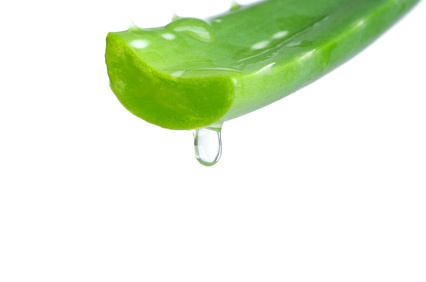 Imagine slicing open an Aloe leaf and consuming the gel directly from the plant. The aloe vera gel juice I use really is as close to the real thing as you can get, but with a better taste and no chance of getting spiked on the plant. Another way to possibly help digestive disorders, believe it or not, is by using Omega 3’s. They have been found to have a profound effect on our digestive system. When our intestines are damaged, they can’t absorb any nutrients, because the damaged cells don’t allow any of the nutrients to flow into the bloodstream, this often may start out as a simple digestive disorder, but in the end, can end up being a severe case of an inflammatory bowel disease; Chrohn’s disease and Ulcerative Colitis which are just two of the many. Omega 3’s have potent anti inflammatory properties, which may help alleviate these digestive disorders. A healthy cell membrane has an essential component of Omega 3, so by taking Omega 3 this may ensure that your cells stay healthy. Omega 3 fatty acids could also help to maintain healthy probiotics (symbiotic microorganisms) in the intestines. The peoducts I use can be found at www.aloehealthy.myflpbiz.com. 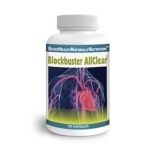 Blockbuster is another product I use to aid digestion. Although it is renowned for aiding a number of other problem areas within the body, I find it really does work on digestion disorders. Protease, Lipase and Amylase are just some of the good quality ingredients found in Blockbuster that aid digestive disorders. Serrapeptase is an important ingredient of Blockbuster that works on preventing and removing away any dead tissues and unhealthy inflammation, it also allows the body’s natural process of healing to function properly. So it’s very good, not only for our digestive system but to keep our arteries, lungs and body healthy. Bee pollen is great for boosting our health. It may also be able to play an important part in helping digestive disorders. Not only could it regulate the action of our intestinal functions, especially in the cases of chronic constipation or diarrhea but itself – digests and can aid in digestion of other foods. An added bonus when taking bee pollen is the natural occurrence of weight control. When taken into your digestive system, there is, in most cases, a speedy combustion, which can help make fats burn faster and increase the rate at which calories are burned. Bee pollen is full of many vitamins and minerals and even amino acids which may help cell membranes to grow and rejuvenate, thus creating healthy cells. Having a 5000 year history is Bee Propolis. The Assyrians and the ancient Greeks recorded their use of bee propolis to help clear and maintain good health. Bee Propolis could therefore be seen as a 100% natural way to give your immune system the support it needs. It is further strengthened with the bee’s royal jelly which they make to feed their queen bee. Bee Propolis may be an excellent way to help support your body’s natural defences and provide your body with the much needed nutrients it needs to have happy and healthy cells. Its antibacterial effect is what may make it ideal for digestive disorders. The bee pollen and propolis products I use can be found at www.aloehealthy.myflpbiz.com.